Jason Morris is a real estate investor and agent in South Carolina. Jason has been involved in real estate in many aspects, from buy and hold investing, condo conversions, flips, and tax liens. Jason is also a full time real estate agent, who specializes in working with investors. 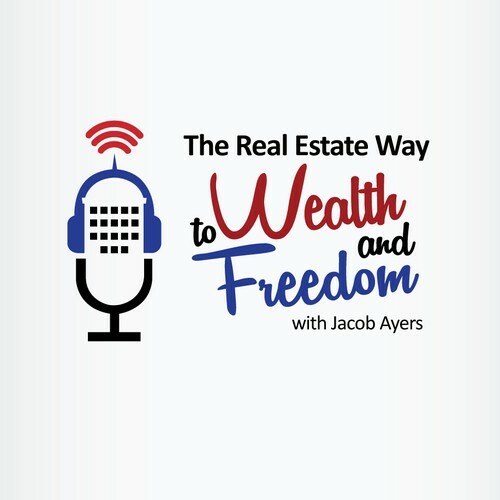 Jason is the author of 53 Strategies To Get More Listings. Throughout his career, Jason has succeeded by being able to find deals through creative channels.